Web Strategy by Laubacher Multimedia Inc.
Time spent on developing a web strategy is like writing a business plan. Most businesses should do it, but many do not. Time spent working with an expert to develop a sound web strategy will make success much more likely. Laubacher Multimedia can help you develop a strategy that works for you. Through our Strategy Creation Process you will learn how to set realistic, attainable goals for your website and overall Internet presence. 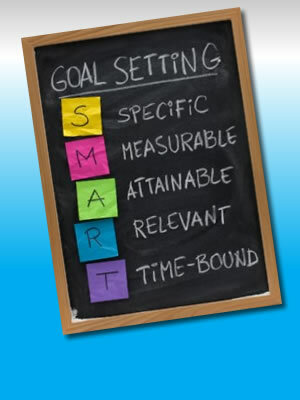 Set Business Goals: the first step is to establish realistic, attainable goals for your website. Maybe the goal if for a specific number of new clients, or maybe it is for a certain percentage of revenue increase. Whatever it is you need to know what your goals are and if they are attaianable. Using our expertise and tools we can help you set realistic goals so that your expectations are properly set. Your goals can then be used to set a reasonable budget for any work on your website. Know Your Competition: your competition could be much different online than it is in the 'real world'. Knowing who your competition is and what they are doing can help you make smart decisions about what to do on your website. 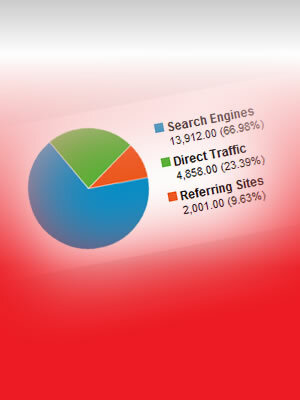 Laubacher Multimedia can help you determine who your competition is online and how well they are doing. 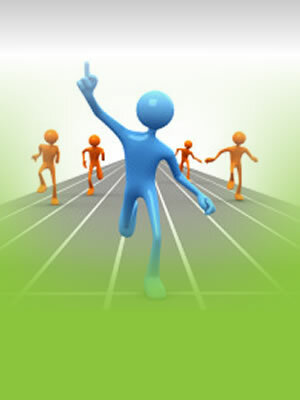 We can help you to differentiate yourself from your competition and play to your strengths and their weaknesses. 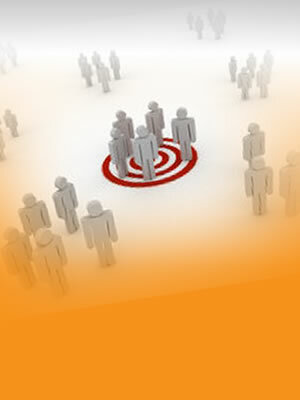 Find Your Niche: it is very important to find your specific niche when marketing online. Keywords, wording, style, and functionality all can play a big part in helping you find a niche for yourself online. We have invested in technology that helps us find niches that have not yet been exploited for our customers. Part of our Strategy Creation service is to help you find your niche. Measuring your site's performance is key to continual improvement. Laubacher Multimedia can help you implement the latest in web analytics tools so that you can monitor and respond to your website traffic. Set realistic business goals first. Laubacher Multimedia can work with you to set goals and to make sure they are attainable. Do a Strength, Weaknesses, Opportunities, and Threats analysis for your Internet competition seperate from your normal business plan. Find a niche that works for you and that helps you succeed online. Make sure you know how to measure how your website is doing, and know how to respond!